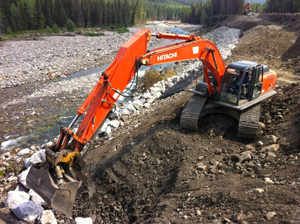 NLSS Construction Ltd. is committed to providing and maintaining a healthy and safe work environment for its employees, contractors and customers in accordance with industry standards and legislative requirements. 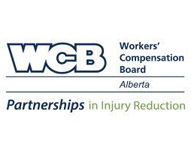 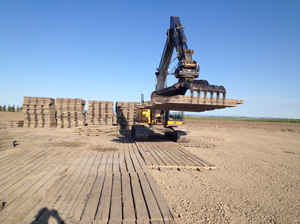 NLSS has obtained and maintained their Certificate of Recognition (COR) since 1999 and is a current member of the WCB Partners in Injury Reduction Program (PIR) the Alberta Construction Safety Association (ACSA), Alberta Roadbuilder Heavy Construction Association (ARHCA) ISNetworld and Comply Works. 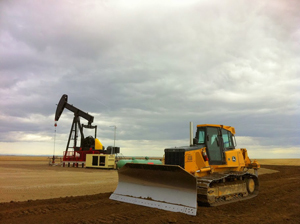 Our safety program undergoes both internal and external auditing to ensure that safe practises are being implemented to meet or exceed the safety requirements of the industry.